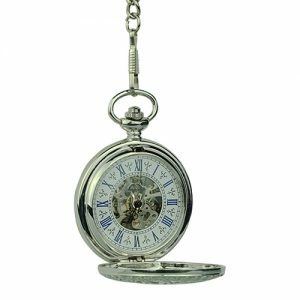 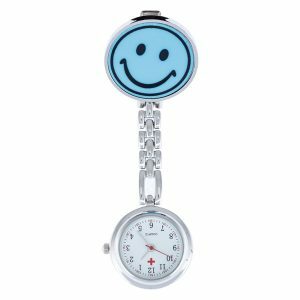 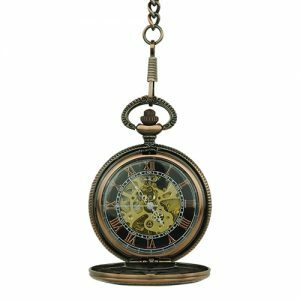 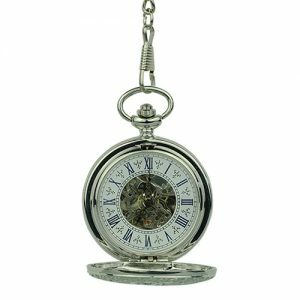 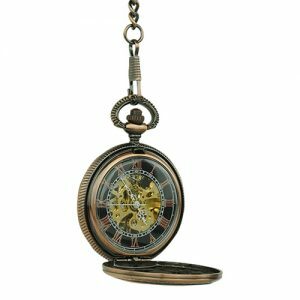 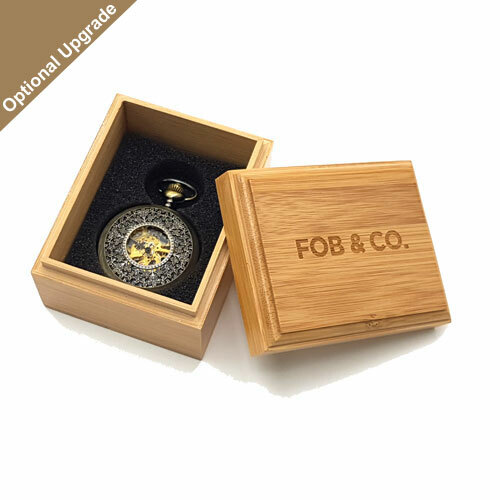 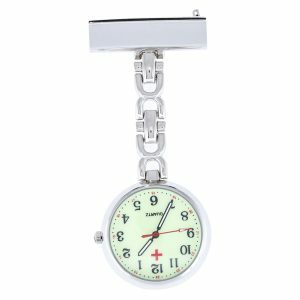 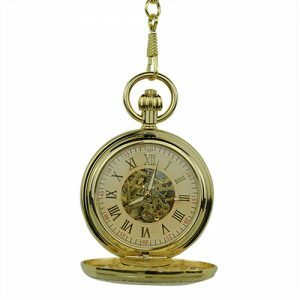 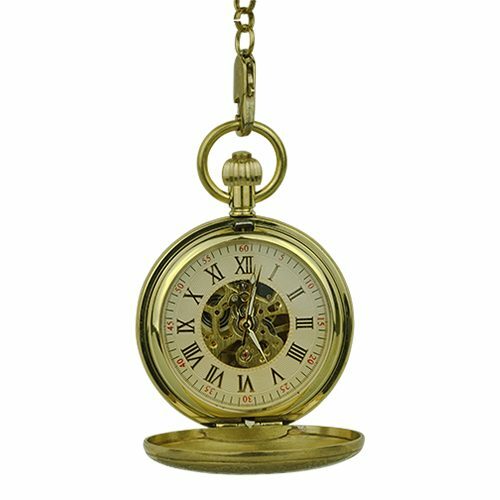 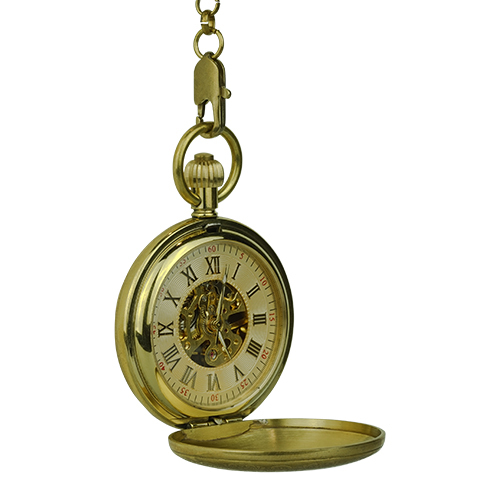 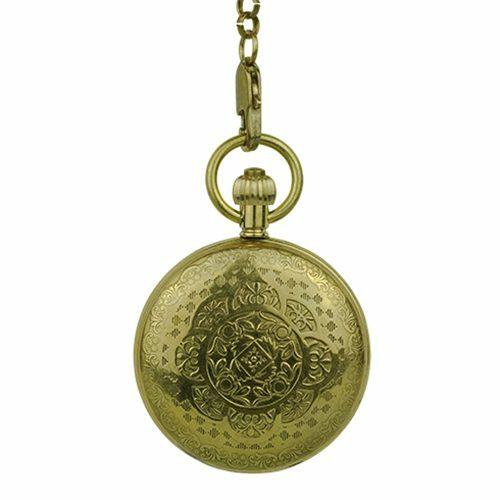 This gorgeous mirror-like gold finished pocket watch will complete your classy look. 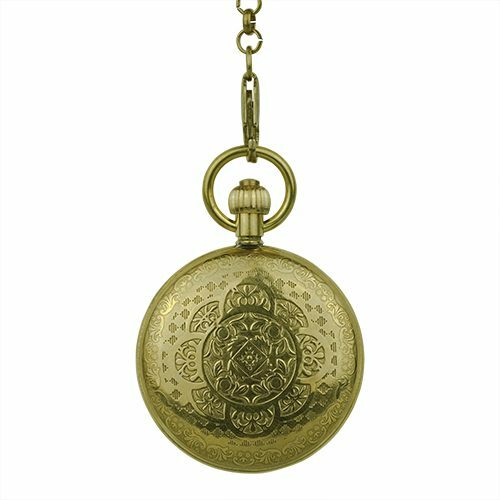 The front frame features an embossed overlapping floral spheres sitting in a checkered-like background that is flourished with vines around it. 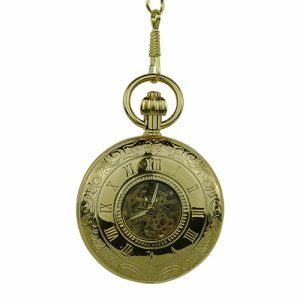 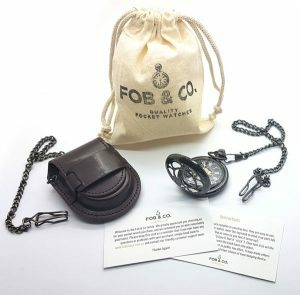 A peek inside and it reveals black roman numerals and red arabic minutes in a white ring.